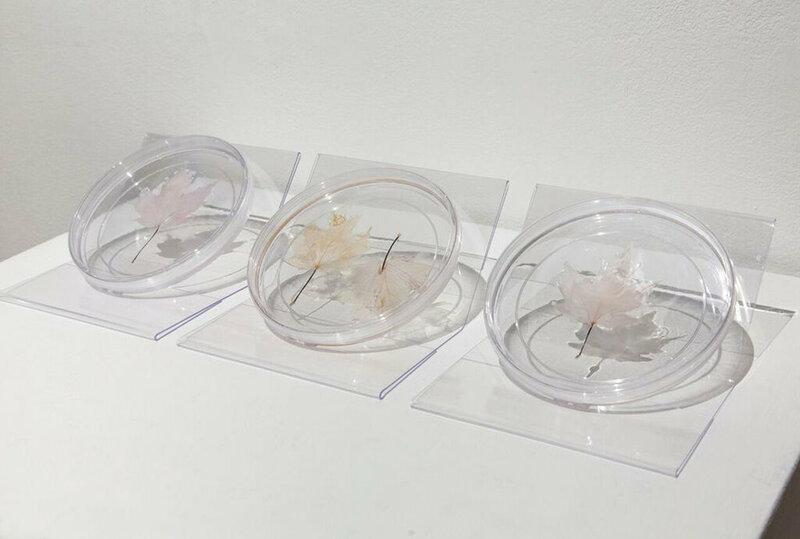 Inspired by an aesthetic of life in which art, science, medicine and ecology intersect, Elaine Whittaker’s transdisciplinary works consider biology as contemporary art practice. 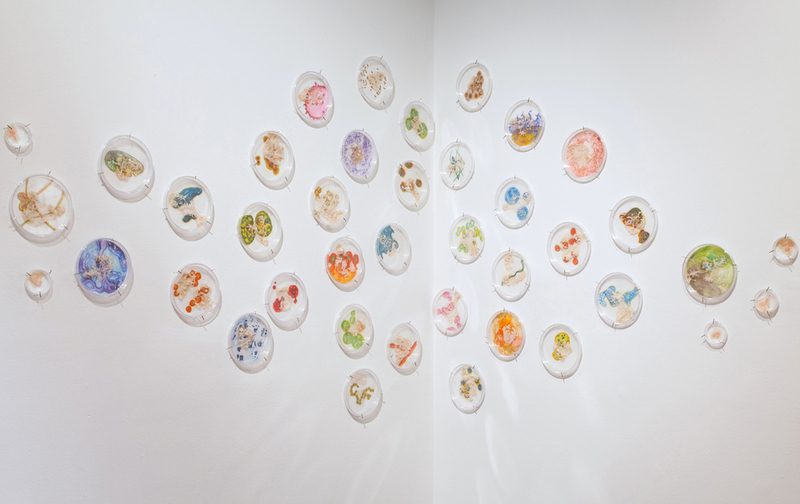 Her artworks explore the forces that make us human, from the foundational processes and materials needed to form an organism, to the microscopic world of cellular ecologies. Her practice is principally based in installation, and includes sculpture, painting, drawing, digital imagery and sound. 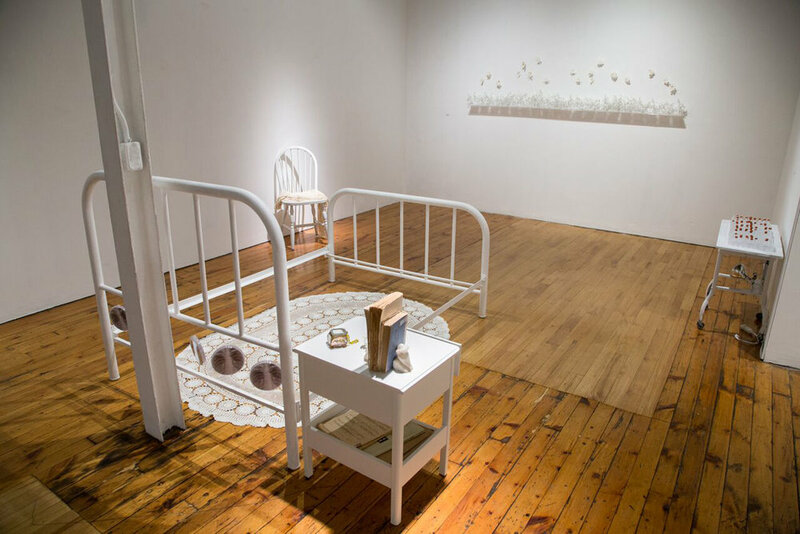 Recent works have centred on the aesthetics of disaster, the fear of pandemics, and on the body as a site of infection reflecting narratives and elements of anxiety that are found in popular culture, scientific research, and personal experience. 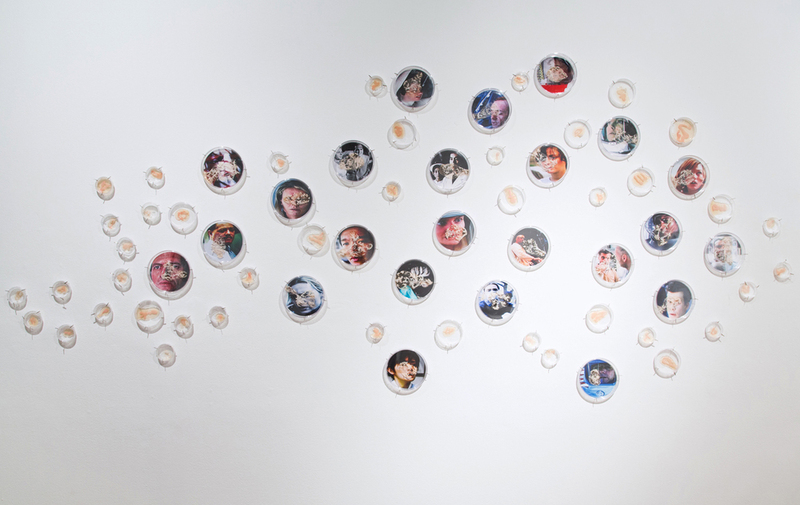 Her art has been exhibited nationally and internationally, encompassing themes of BioArt, water, blood, biotechnology, the genome, AIDS, cloning, climate change and infectious disease. These include, among others, Science Gallery London (England), Riddoch Art Gallery (Mount Gambier, Australia), Harcourt House (Edmonton, Canada), Fudan University Science Gallery, (Shanghai, China), Gwacheon National Science Museum (Seoul, South Korea), Islip Art Museum (Long Island, USA), Ontario Science Centre (Toronto, Canada), Science Gallery Dublin (Ireland), ARC Gallery (Chicago, USA), Plug In Institute for Contemporary Art (Winnipeg, Canada), Yukon Arts Centre Gallery (Whitehorse, Canada), McMaster Museum of Art (Hamilton, Canada), Kunsthaus Santa Fe (San Miguel de Allende, Mexico), and the Contemporary Art Institute of Detroit (US). 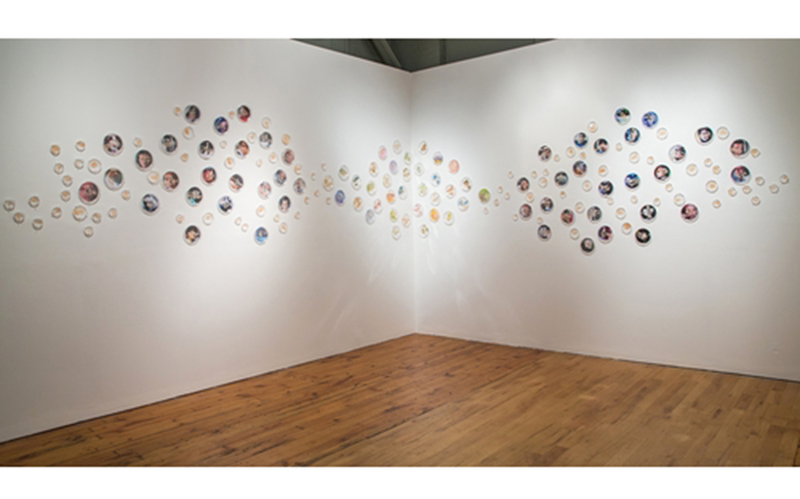 Whittaker has been an invited participant in residencies, workshops and festivals on science, art and medicine, and a featured artist on websites such as Sciengage, MEDinART, and Photomediations Machine. Artworks have also appeared in literary, academic, and medical periodicals. She is a recipient of grants from the Canada Council for the Arts, the Ontario Arts Council, and the Toronto Arts Council, and holds a BFA in Visual Art from York University, Toronto, an Art Diploma from Toronto School of Art, and BA in Anthropology from Carleton University, Ottawa. 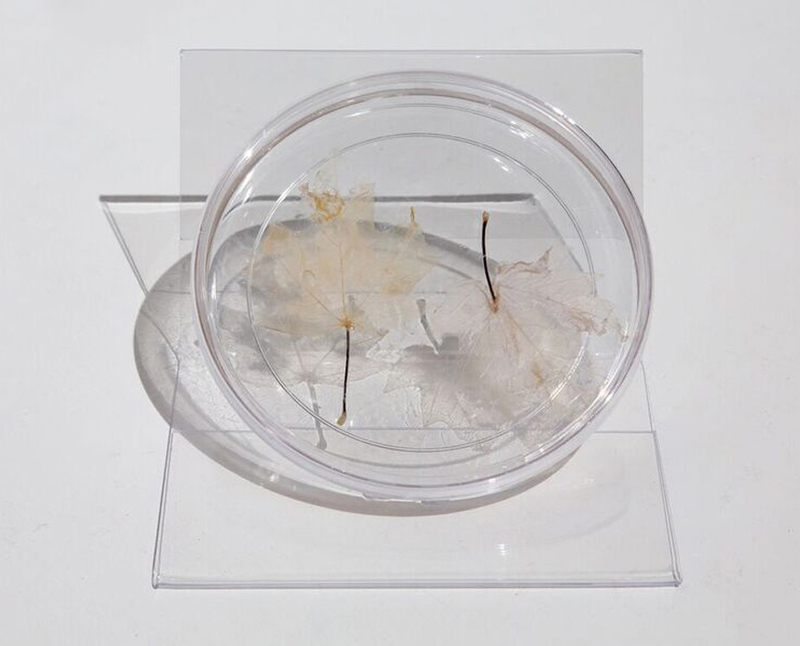 Whittaker's work is profiled in William Myers' BioArt: Altered Realities, published by Thames & Hudson. 104" x 56" x 56"
320" x 48" x 2"
31" x 7" x 6"
170" x 84" x 9"
75" x 75" x 3"